ArcWest Architects has been working on the design for a new single family home proposed in the Bow Mar neighborhood. 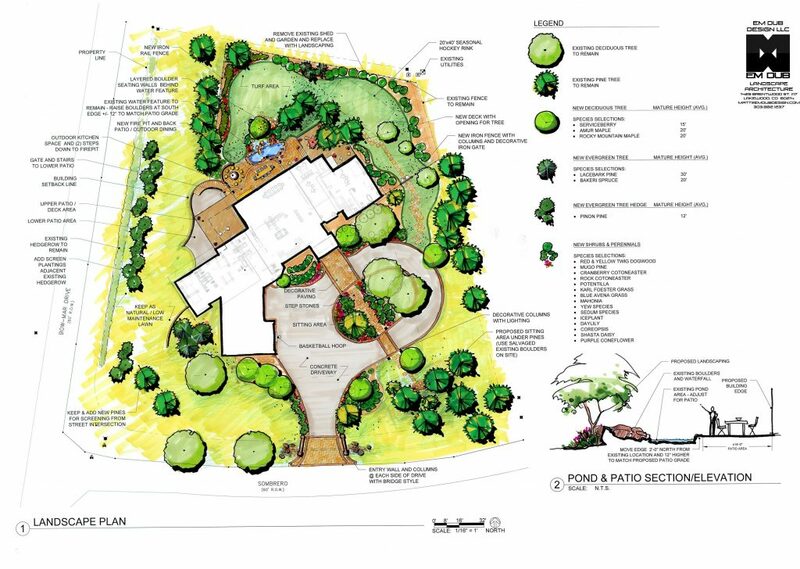 ArcWest recently presented the Schematic Design and Landscape Plans to the (ACC) Architectural Control Committee and received approval for the project. Next steps include kicking off the structural engineering, interior design development for materials & finishes selection, coordinating documents & plans for building permit submittal and construction. Birds Eye View of the Backyard and rear elevations of the home.